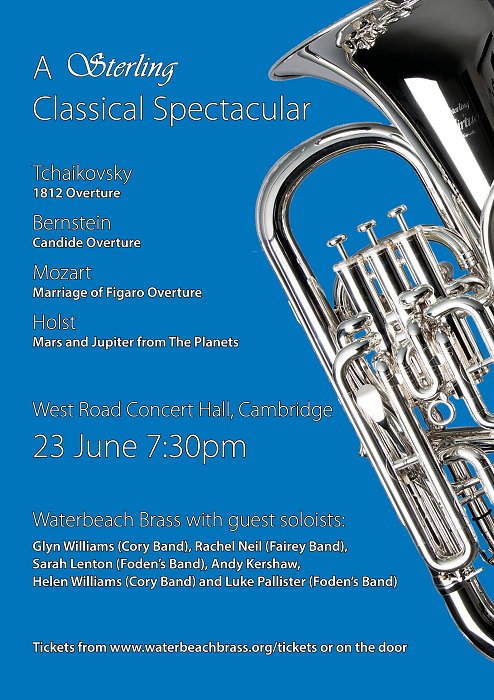 Waterbeach Brass played to a packed west Road Concert Hall on 23rd June 2018 with a programme of classical music including Mars and Jupiter from The Planets and 1812 Overture. 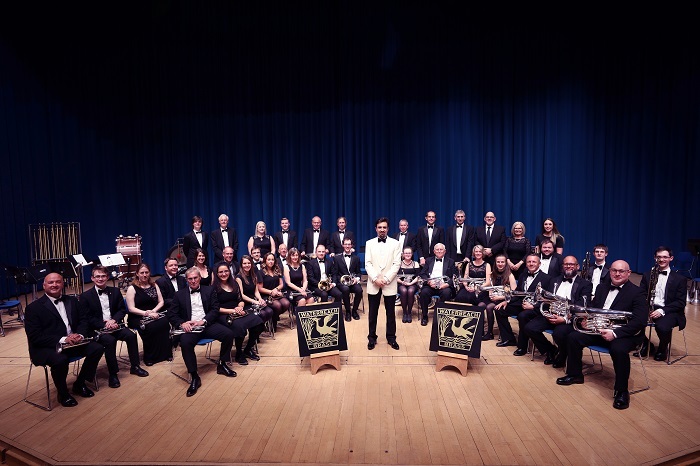 Breheny is an East Anglian Company with an office in Huntingdon and we are pleased to support local groups such as Waterbeach Brass Band through the Breheny Foundation. The band were delighted to welcome guest soloists Glyn Williams, Helen Williams, Rachel Neil, Sarah Lenton, Luke Pallister and our own MD Andy Kershaw. It was also a great pleasure to have players from City of Cambridge Brass Band Youth Academy join us for the finale 1812 Overture. 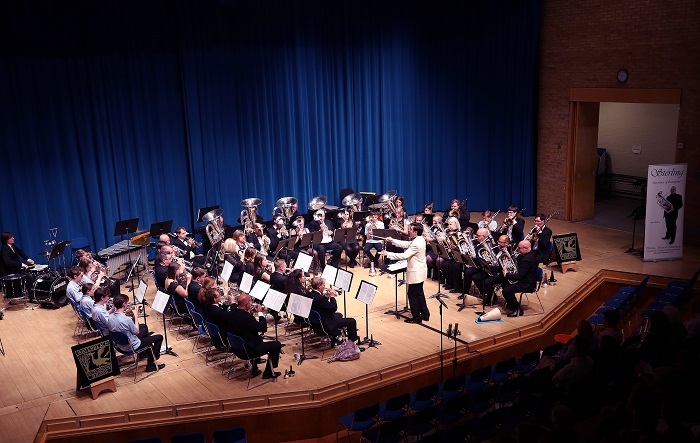 The concert is one of the band's 40th anniversary celebrations, so it was great to see a packed venue for this event which really helped create an enjoyable atmosphere. Andy Kershaw commented "The audience reaction was a real buzz, and of course seeing so many in the audience really added to that." "A perfect end to a day in Cambridge - I was part of the packed hall! Brilliant guest soloists but they couldn’t have shone without an astounding, hardworking regular band behind them. Hurrah for Sabre Dance"
"A great success all round. I loved it." 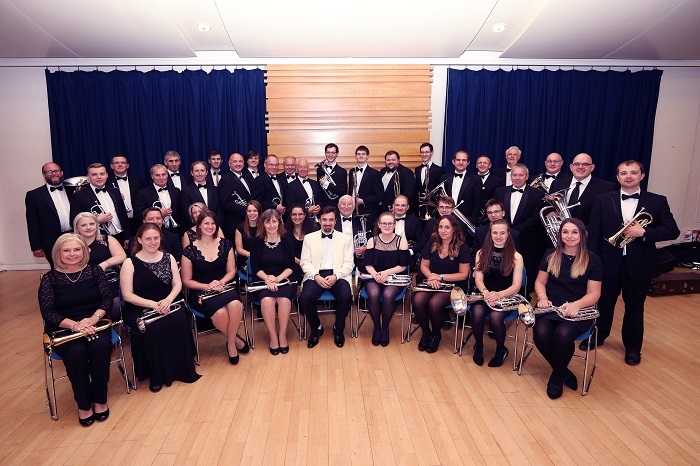 "It really was a wonderful evening and a fitting celebration of 40 years of Waterbeach Brass." "Good do! Thanks for ‘inviting’"
"Just to say that we thoroughly enjoyed the concert last night. You should all be proud and pleased with performance and response. There was some loss of detail, but the style, sound and flair more than made up for it. I'm really glad that we came." "I just wanted to say how much I enjoyed the concert on Saturday. 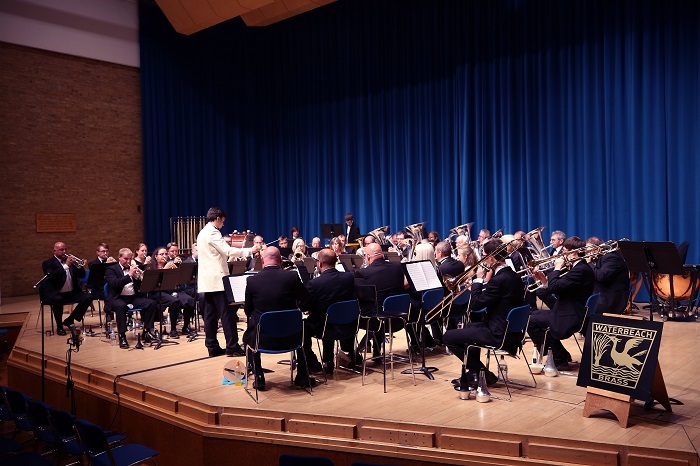 The soloists were great of course but the band also showed a really high standard throughout." "Just back home from West Road and wanted to let you know how much we had enjoyed it! A real triumph! I am not sure to how many you offered “a money back guarantee to”, but I can’t imagine anyone requesting a refund! Congratulations to all those involved!"